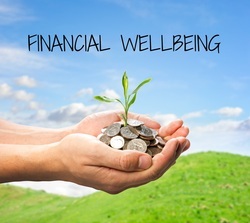 There are many financial beliefs that consumers follow and are also supported by many financial advisors. Some of those make no sense at all and some make no sense depending on the person’s situation. Depending on how long you’re going to live, depending on how long you’re going to work, and how much income you need during retirement, these beliefs may make sense for some people and not for others. If you take Social Security early at age 62 there’s no question that you’re going to incur a penalty compared to taking it later in life say at age 65 or even later. We all know this and understand this, but what it really comes down to is how long will you live. Will you need the extra money in the future? Many people are worried they could die at a younger age and not receive Social Security at all or for a limited time. Other consumers and financial advisors will look at the age of the parents when they passed away, assume that they may live a few years longer and make a decision based on their projected lifespan. For example if both parents passed away and 75, then you probably want to take your Social Security early. On the other hand if both parents passed away in their 80s or 90s, there’s a very good chance that you also live into the 90s. If you can afford it then obviously you should delay your Social Security and take larger benefits so that you have more money later in life. Bond funds are more complicated in the sense that as interest rates change so does the value of the bond fund based on the average interest that they are collecting from bonds that they were invested in. 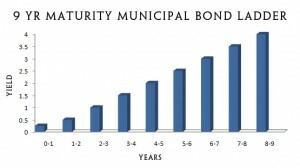 Individual bonds will also change their value based on the change in interest rates. If you have to sell the bonds early then you may incur a penalty if interest rates are lower. 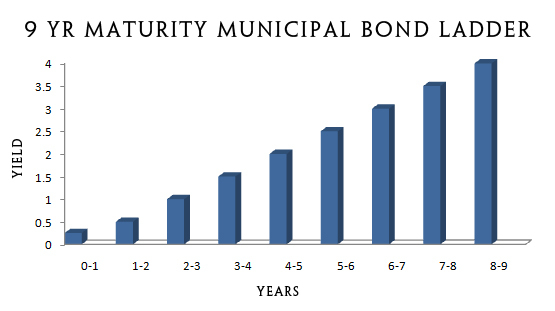 If you plan to hold the bonds to maturity you will collect all of your interest and your original investment. By owning bond funds you also have the management fee that is charged on any bond or mutual fund. Paying ahead on your mortgage. Whenever you can pay ahead on your mortgage you’re definitely saving money. In terms of the amount of interest that you will not pay as a result. Let’s assume that your mortgage carries an interest rate of 4% and your mortgage amount is $100,000. Therefore you will pay $4000 in interest each year. Right off the top you will save $4000 if you can Pay off 100,000. Most people would have to earn at least six or $7000 including taxes in order to pay the $4000 interest. If you have $100,000 to invest and collect 4% your earned $4000 in interest income or dividend income. Then you have to pay taxes on that income. Depending on their tax structure, most people are much further ahead to pay as much money on their mortgage as they can. They will benefit by reducing the total amount of interest that they pay each year. It is also an extremely nice feature to have your mortgage paid for, and your house paid off, when you retire. For more ideas and thoughts about bonds, click here.